In editing for others, I occasionally come across words that slip in when no one’s looking. Some of these are accidental– gremlins are bound to lurk in any author’s sizeable draft. These particular persons know eyes have sight, not site, but in the frenzied throes of creation, the fingers do the talking. One of these writers mentioned she struggles with ‘which’. I misinterpreted it to mean the which/that conundrum I battle with, whereas she struggles with which/whom (which hadn’t occurred to me). We’ve talked about word usage before, but I began to wonder if new writers might find a recap useful. Following are a few homophones (mostly) I’ve encountered while editing. They adopted a new code of conduct adapted from the Boy Scout Law. ‘Adapt’ means to make an object suitable by adjusting or modifying. ‘Adopt’ means to assume, take up, take on, or make use of. In parts of the English-speaking world, the two are nearly homophones. The further you advance your training, the farther you’ll travel. Even the dictionary hedges, but consider yourself on solid ground if you use ‘farther’ for physical distances and ‘further’ otherwise. “You won’t go far” couldn’t be further from the truth. Fewer people means less tax. Although Wikipedia and Wiktionary sneer at the distinction, if you switch the two determiners in the previous sentence, you may hear the difference. I user ‘fewer’ with items I can count, but recently I came across the rule that ‘fewer’ should be used with plural nouns and ‘less’ with singular nouns. He flaunted his arrogance when he flouted the law. Flaunt means to show off or wantonly display. Flout means to openly defy rules or convention. 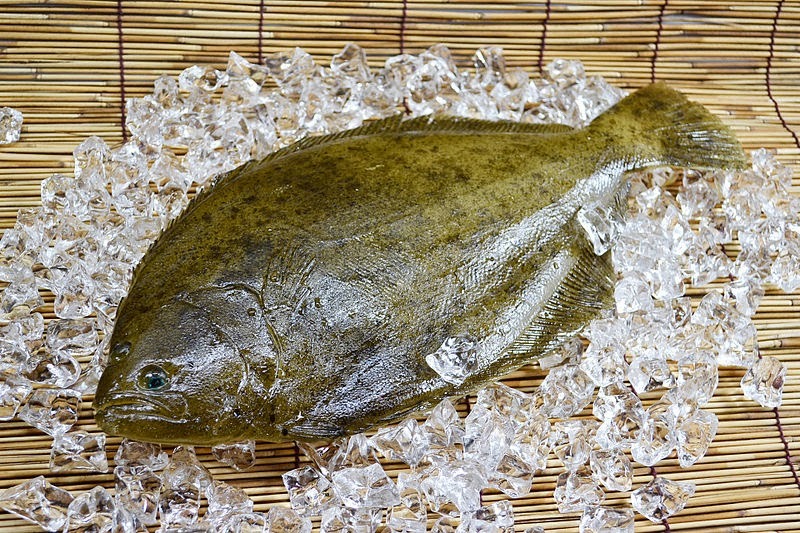 A flounder is an odd fish. 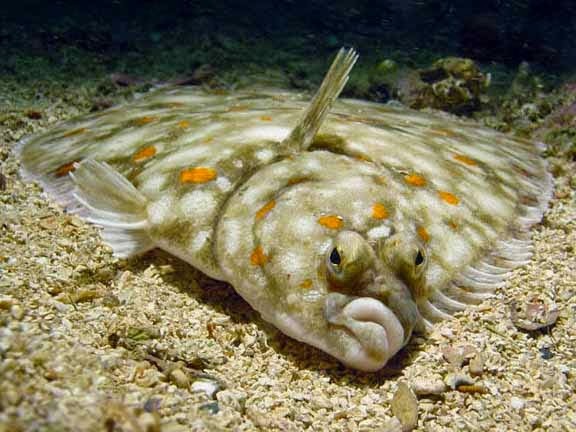 When young, it swims upright, but as it matures, it lies flat in offshore shallows, often perfectly mimicking the ocean bed. 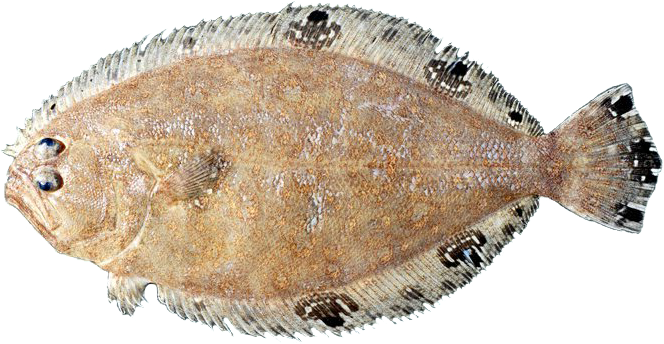 The most curious aspect is that in adulthood, a flounder’s eyes migrate atop its new topside and in some members, its mouth shifts to the opposite side, which has led to some wits calling it the ‘Picasso fish’. As the ship foundered in the shallows, the sailor floundered helplessly. Similarly: The company foundered as its executives floundered. Here again, the dictionary appears to have adapted to misuse and conflated the words. The OED suggests “perhaps a blend of founder and blunder, or perhaps symbolic, fl- frequently beginning words connected with swift or sudden movement.” This makes it difficult to establish a firm rule, but consider it safe to use ‘founder’ for anything sinking, whether a ship, company, or institutional policy. Her nauseous manner nauseated me ad nauseam. Yep, the word ‘nauseous’ means sickening, so be careful when you say you’re nauseous. You probably mean you’re sickened or nauseated. The surveyor sighted the transit along the construction site. ‘Site’, either web or physical, refers to places, whereas ‘sight’ refers to vision… but you know that. Some time back, ABA had sent an email of forty often misused combinations that traces back to an article by business writer Jeff Haden. Likely you use most if not all correctly, but sometimes it’s helpful to have refreshers. Useful. Stuff. I treasure my vopy of Adrian Room's Dictionary of Confusibles. At last a good explanation of further and farther! Rob, thanks. That's something missing from my library. Melodie, I'm disappointed that dictionaries no longer are the standards we'd expect to turn to, but now represent popular usage. While I've seen Wikipedia editors shape their articles to reflect 'leading edge' (their) opinions, I was dismayed they regard the distinction between less and fewer with disdain. Janice, I'm glad! Thank you! Oh deer, Leigh, I understand that editing my work can be flustrating. I understand, two, that my grammaticular skills need work but I thought that was what editors were four. However, you are a marvelous editor and deserve to flaut your knowledge. I am shamed into improving. Too funny, Claire. No need to feel shame… you wok hard to improve you're craft. Eve! Thanks! I hadn't realized there were to many. Another that pops into my head is 'citation'. you’re / your - enough said! Enjoyed the contronyms, too, Eve, Likewise, had no idea there were so many. Another useful one might be hare-brained as opposed to hair-brain. Thank you!